Picturesque beauty: I love places with beautiful buildings and landscapes. I live somewhere beautiful so it’s a must that my destination is also beautiful. I take a lot of photos while on vacation and tend to garner a lot of inspiration from my surroundings. Rich history: I'm a story teller, so I’m a sucker for a country/city with a lot of history. Historical landmarks genuinely get me excited. Even if I cant understand a single word the cab driver says, I just love to soak it all in. Affordable: I cannot vacation somewhere, where it takes practically a life’s savings (I do work in education) just to get there, leaving no money to actually do anything. That's berserk! I want an exotic place with a lot of fun things to do that won’t break the bank. Like I said, I live in a gorgeous country. Did you know that we are made up of over 700 islands and cays? We have a saying here that goes, “Before you see the world, check out your own back yard first”. And they’re right. I never want to be in a position where a foreigner can tell me more about my own country than I knew. I'm thinking of going next month for my best friend’s birthday. There's three of us in February so bring on the birthday celebrations! I have a best friend who lives in Montreal and I have been trying to visit her for about two years now, but there's just never a good time. Well this year, I'm not making any more excuses. She comes for a visit next month after my birthday, but at some point this year, I will travel to visit her. I’ve heard how beautiful the city is and how many festivals they have, so I can’t wait to see it for myself! 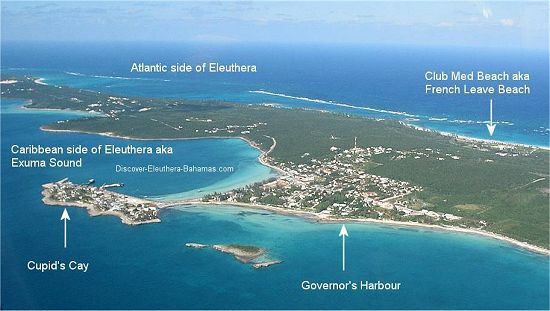 We were supposed to go to Eleuthera over the Christmas break because one of my cousins has a house down there, but another cousins plans took over. So we rescheduled for Mother’s Day. So far, this definitely is happening! I’ve been to Harbour Island before and my grandmother is originally from Eleuthera so I’m really excited about this trip! Need I say more? There's no way I’m doing Cuba by myself so this year, I’m going to need my friends to really step it up! 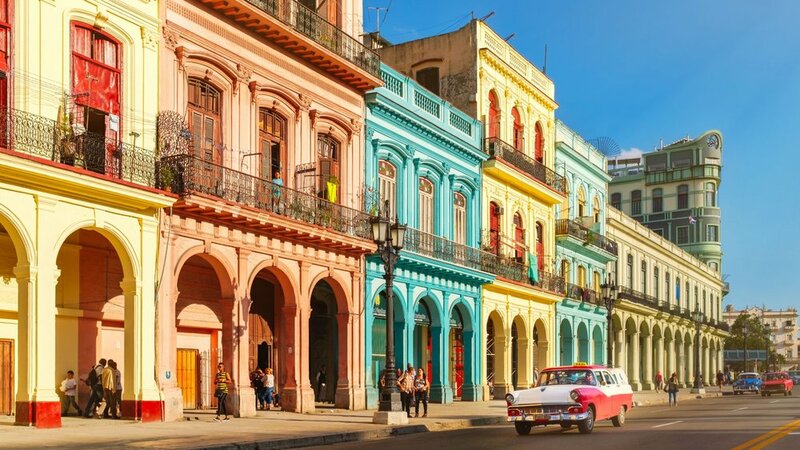 How can you not want to go to Cuba? This history, the cars, the architecture, the food! I’m not expecting anything glamorous . I just want to soak it all in! Everyone is recommending Santorini Greece as a spot for young adults. I’m not picky. I don’t care which part of Greece it is, it can be Mykonos, whatever! Just take my passport and put me in coach (you didn’t really think I could afford first class did you?) This would be the most expensive trip out of all the destinations on the list, so I don’t mind going by myself. However, a Mediterranean cruise sounds like the perfect way to explore the Greek islands! Even though it may not happen this year, I’m genuinely saving up for this trip! What’s on your travel bucket list this year? Is there anywhere you’re saving up to go? Share your dream destination in the comment section below. If you don’t know where to begin with planning a trip financially, then check out this post on how I saved up for my Europe trip.